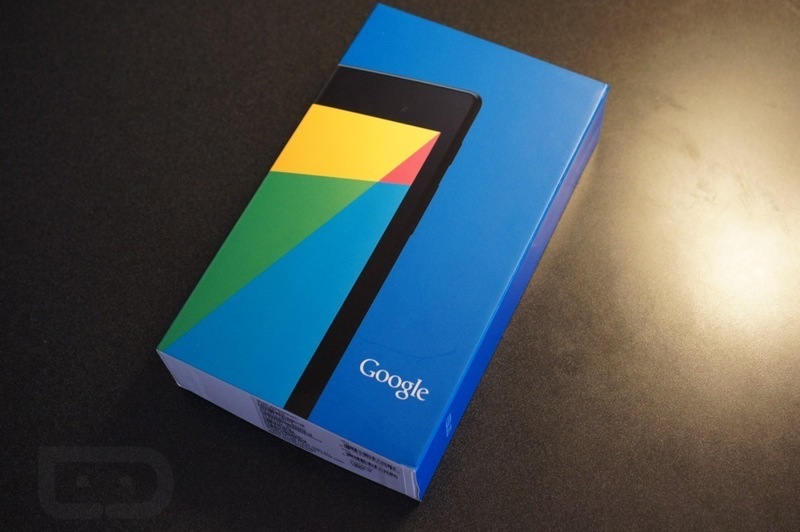 Android fanatics, is there anything in the world better than a Nexus tablet? The build quality, hackability, and level of manufacturer support all make the Nexus 7 one of the most sensible gadget purchases ever. Even the price point is competitive, given the high-end internals. That said, you can never go wrong with sales, and today’s deal from Woot! isn’t bad. The Amazon-owned deal site is offering both Nexus 7 2013 storage configurations “factory reconditioned,” which really means refurbished. Still, $189 for 16GB and $219 for 32GB is nothing to sneeze at; that’s $50 bucks off retail. The deal won’t last much longer, so grab a tablet at the source link if you’re interested.